Thank you for your post Heather. 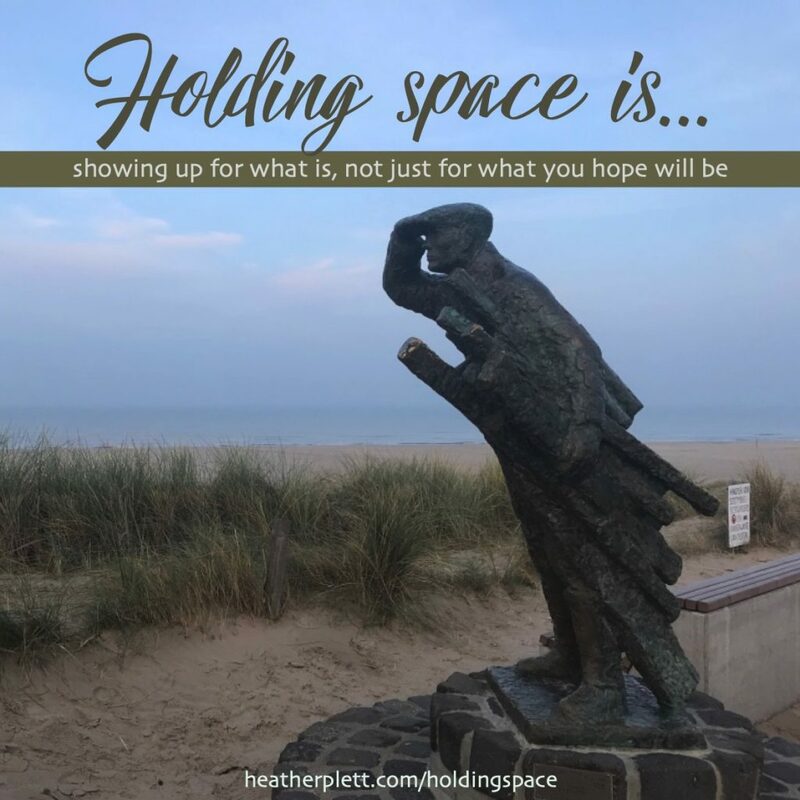 As a drug and alcohol counsellor my work is with people who are in a liminal space where there is so often not a beautiful transition to better health, relationships or life. Sometimes there is, but if so there is always some loss involved, some part of them is lost in the transition to a sober life for substance use allows people to ‘be’ in the world in a certain way. This loss coexists with the gains that may he made in sobriety. It is so important to hold the space for people without expectation of the outcome, hard to do when working in a medical model that considers abstinence to be the goal. Thank you for your work. It is greatly valued.